For today’s lesson, we learn about Pavel Chekov. How important is a theme in a game? Does it actually matter? We don’t talk about any of that. This entire episode is devoted to Chekov. In a blender, combine ice cream, milk and vanilla extract. It's THAT easy. What did you think it would be? Rocket science? This is a generic, NON THEMED plain vanilla milkshake! NOW...if you wanna get fancy...add some chocolate syrup, some of your favorite berries or even some root beer! 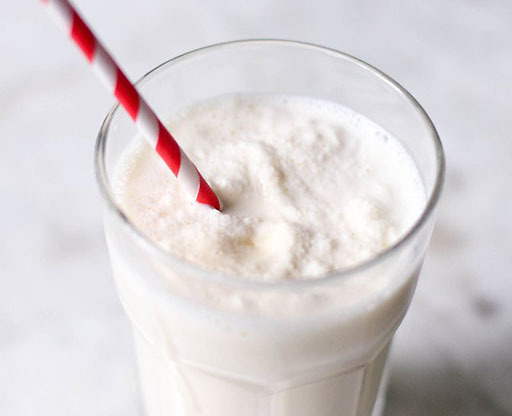 Experiment with your milkshake theme and see what tasty new milkshakes you come up with!